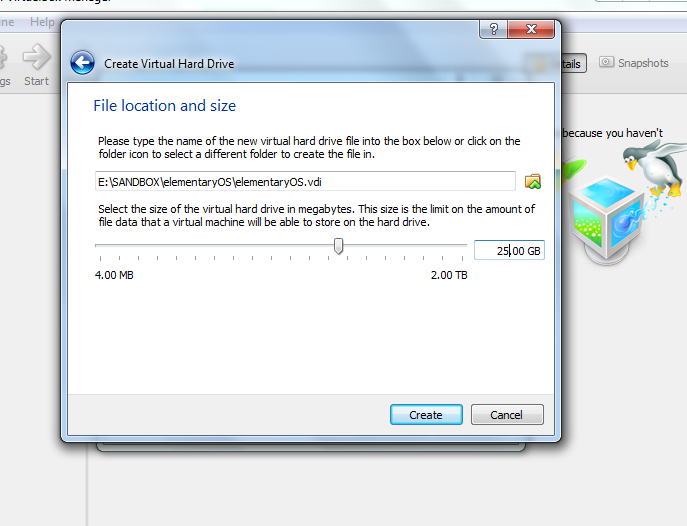 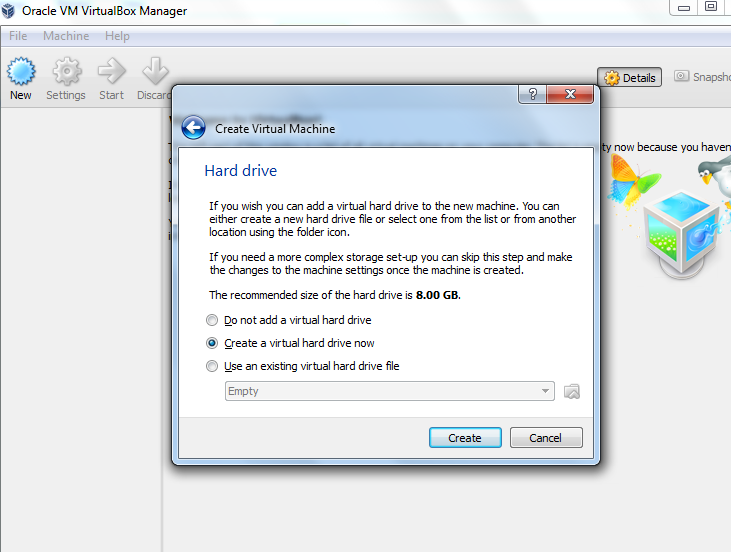 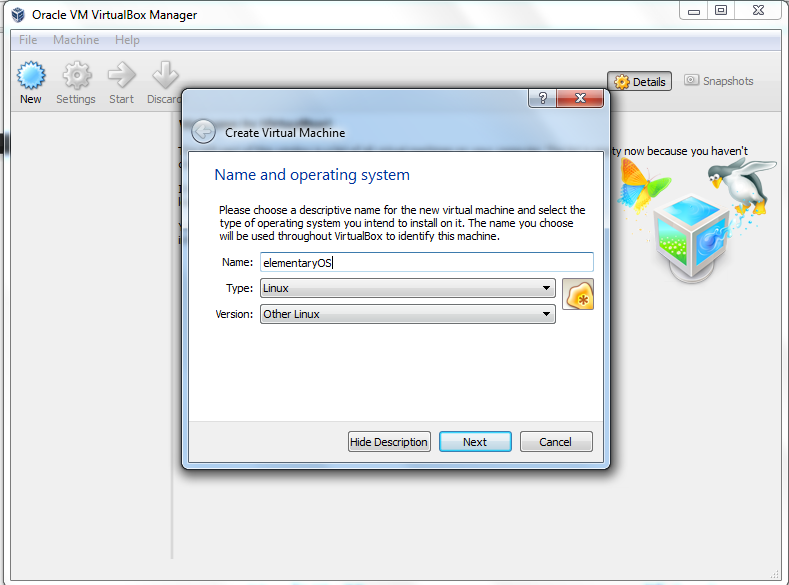 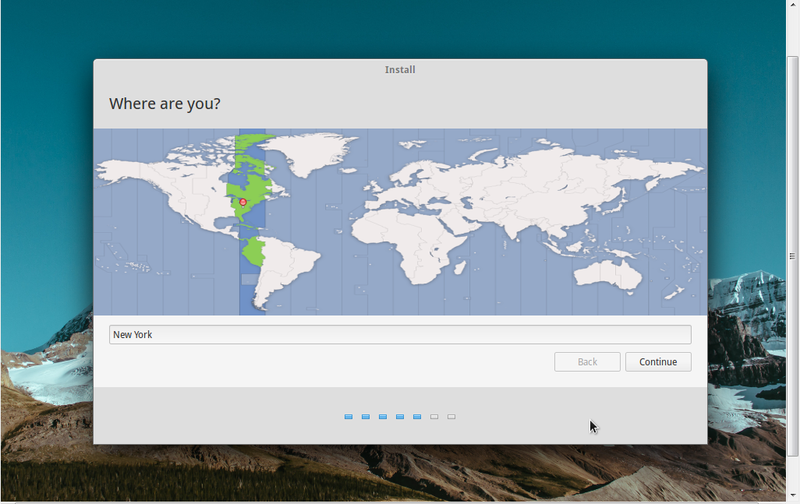 Now open your virtual machine box to create our new VM. 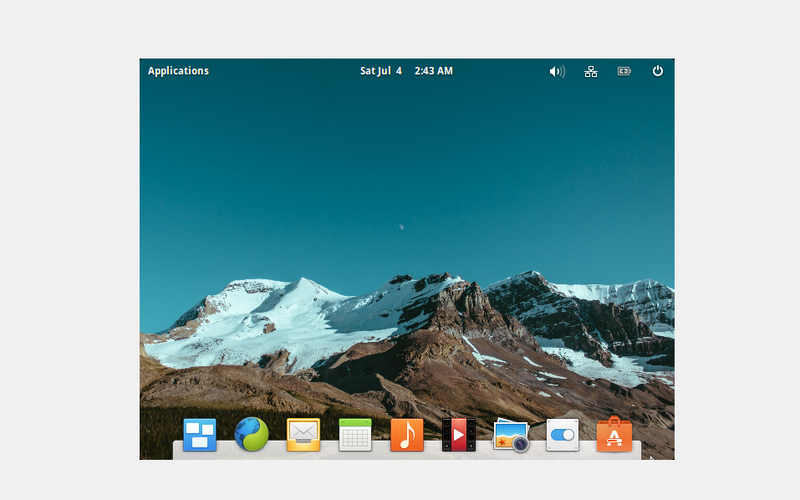 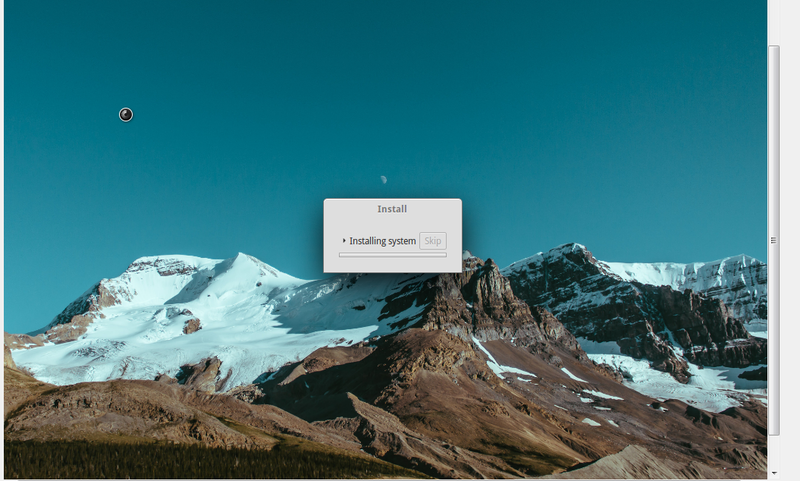 Provide the name of the VM you want to create, I used as “elementaryOS”. 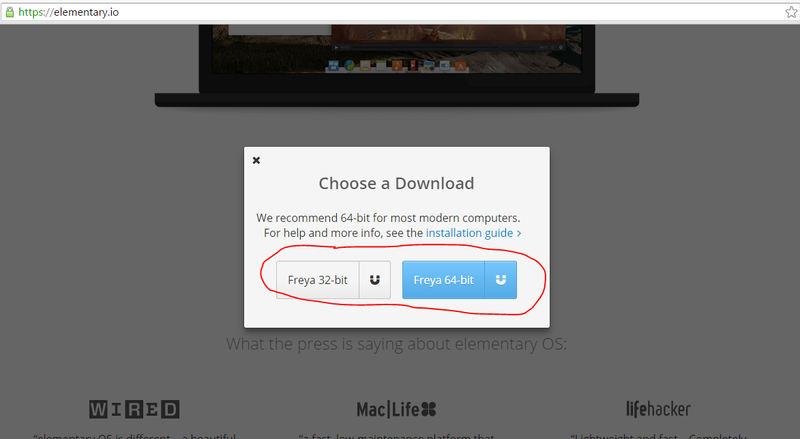 Now click on next button and proceed further. 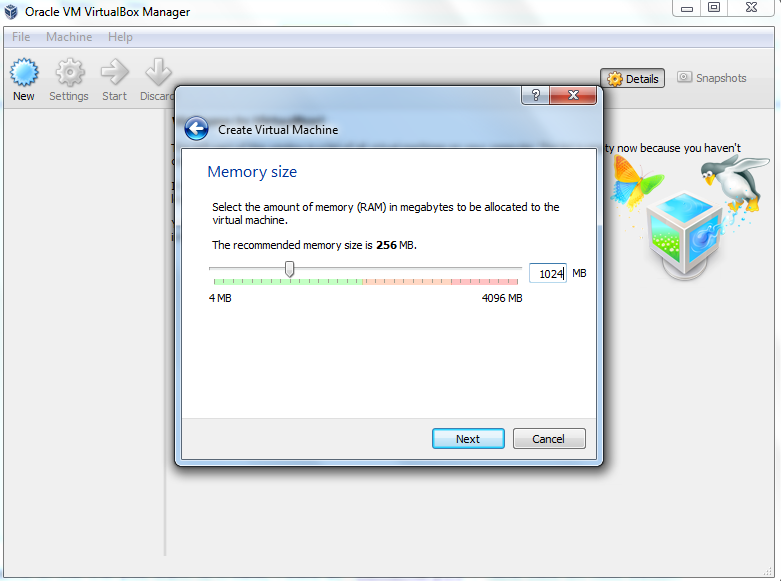 Select the memory size and click on next. 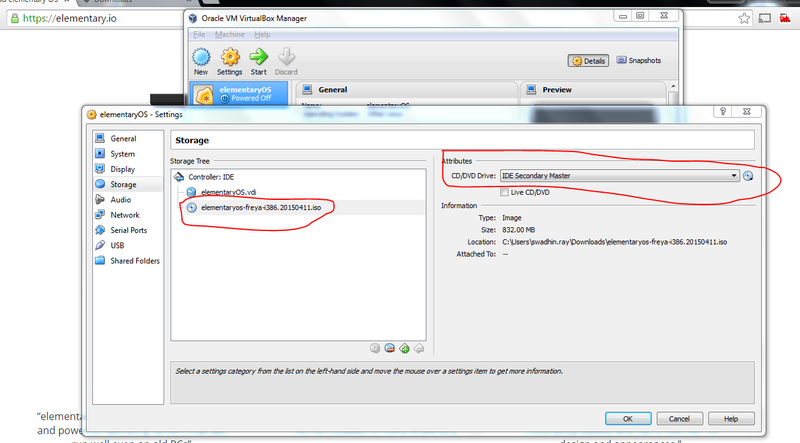 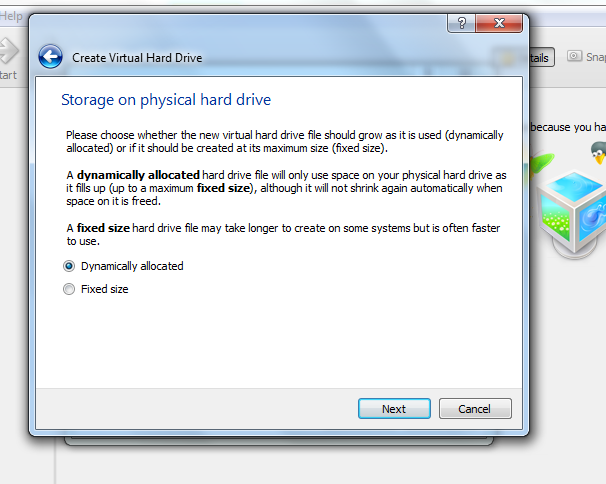 Keep as default and click next and then choose the directory where you want the VM to be installed. 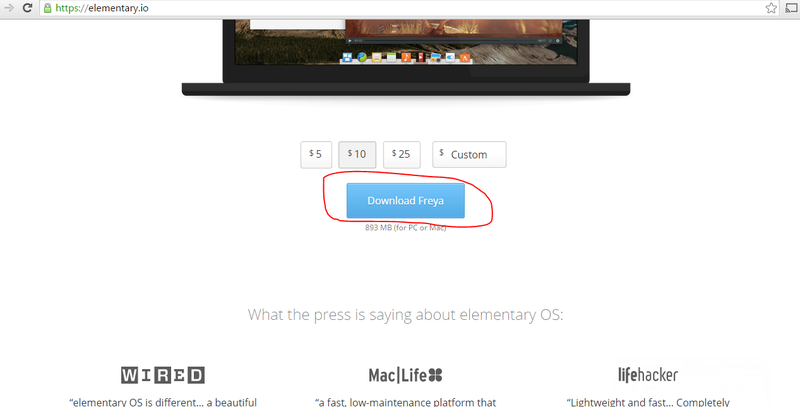 Finally click on create button. 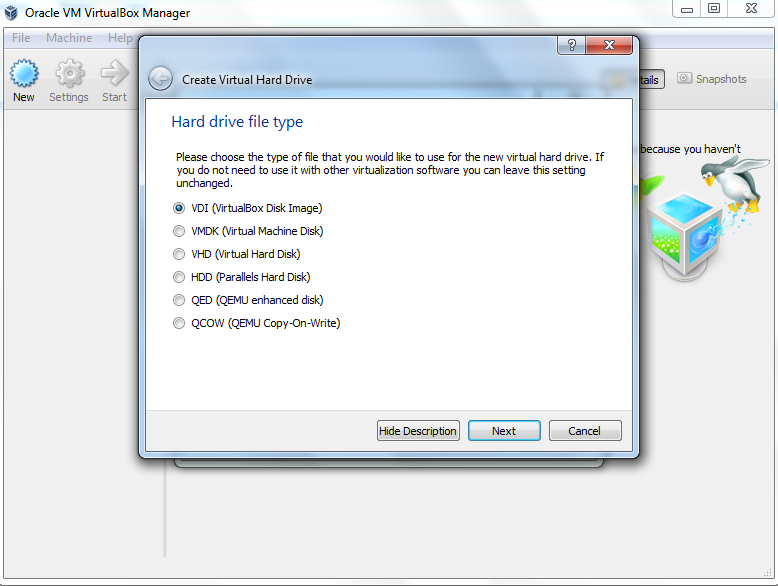 Now click on the setting gear icon to map the iso file. Now “Ok” button. 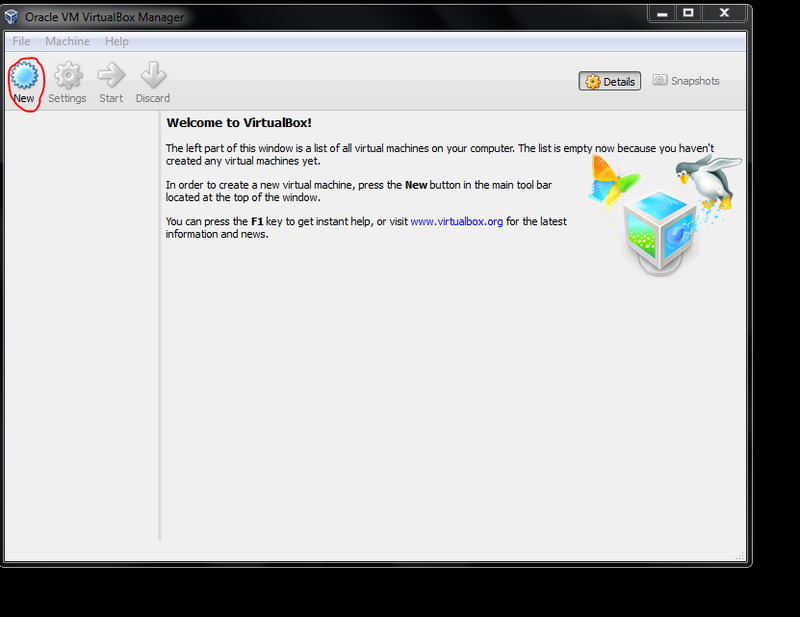 After all the basic settings start the VM to install the OS. 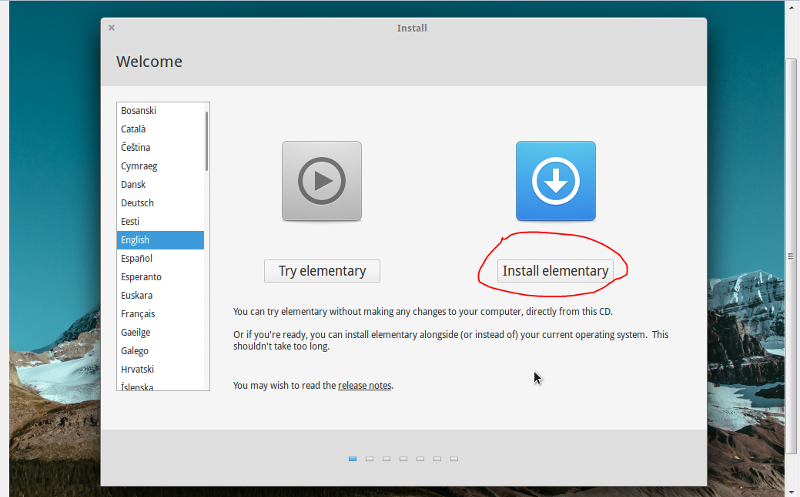 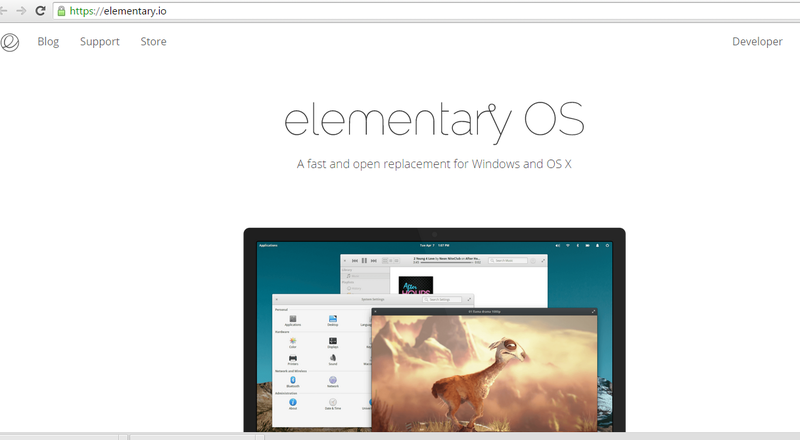 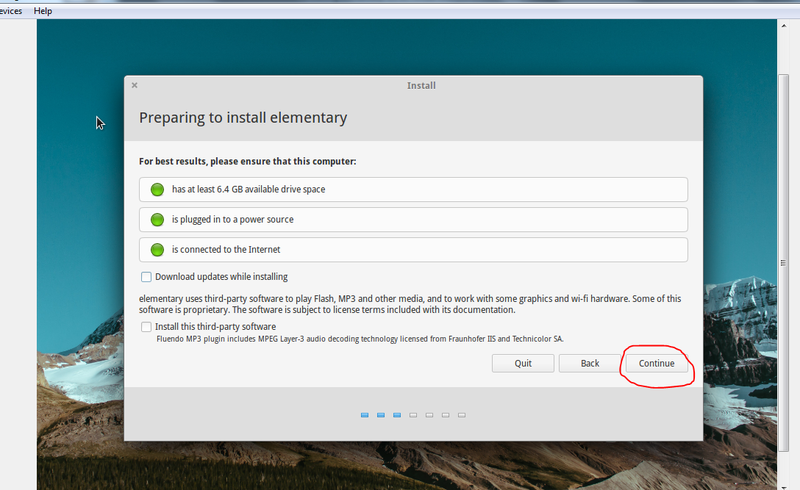 Now click on “Install elementary”. 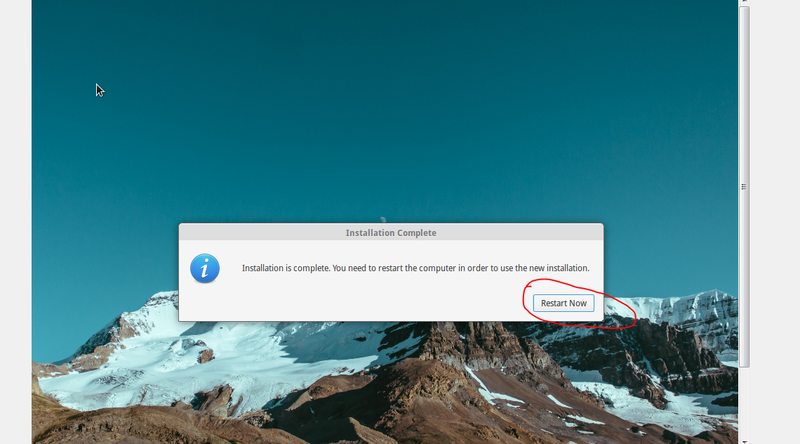 Click Install Now and proceed with default selection including location as below. 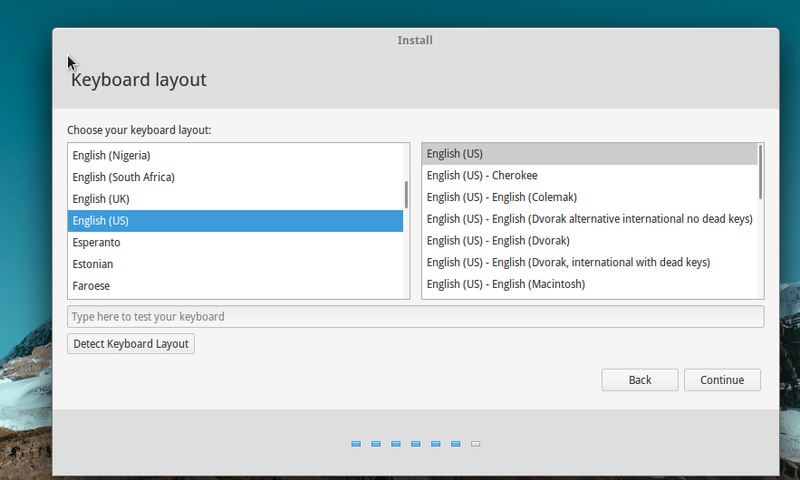 Select the Keyboard type you want to choose I am going with the default option with US English. 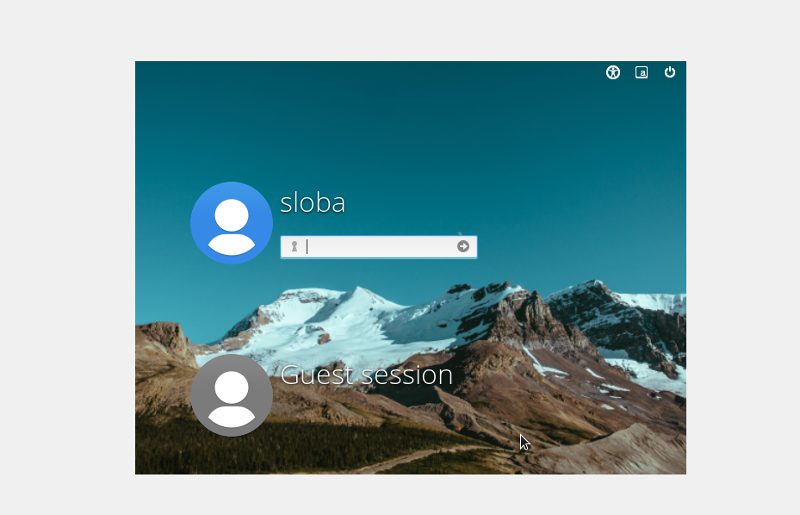 Fill the information on the system name, username and password [We should use a proper password but I am using a very simple one as this is just for a demo]. 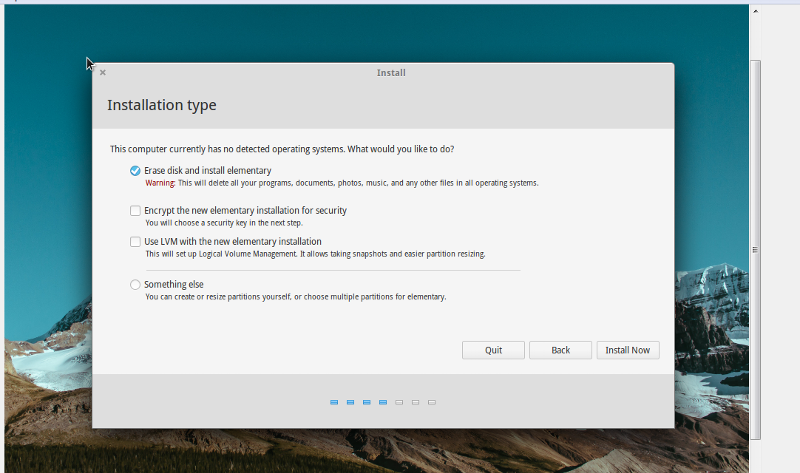 The below screen will show the progress of the installation that is done. 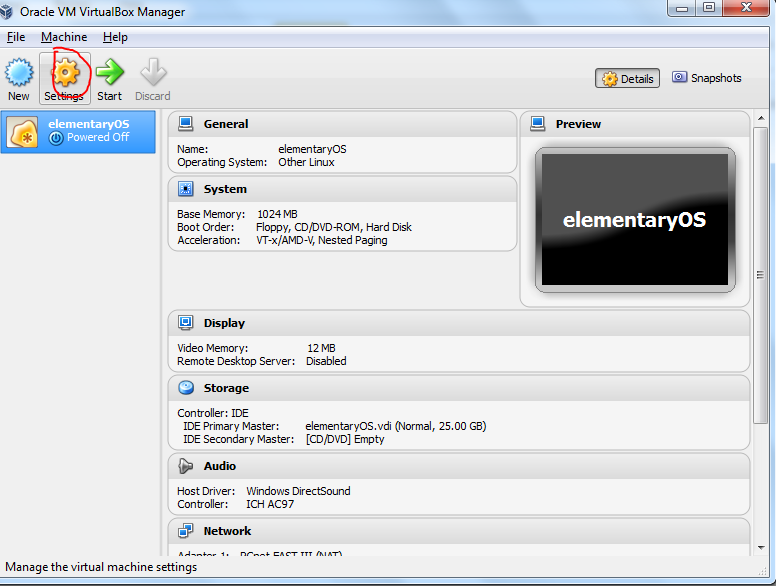 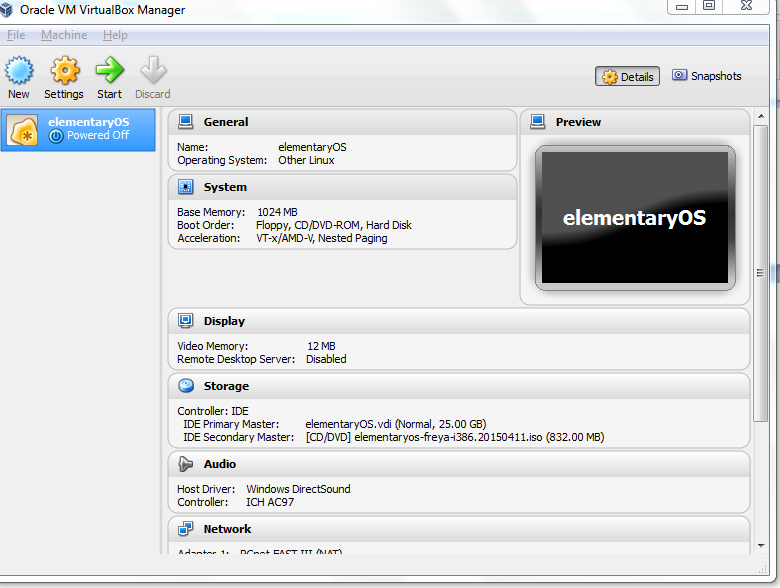 Finally the Elementary operating system is installed and ready to use.